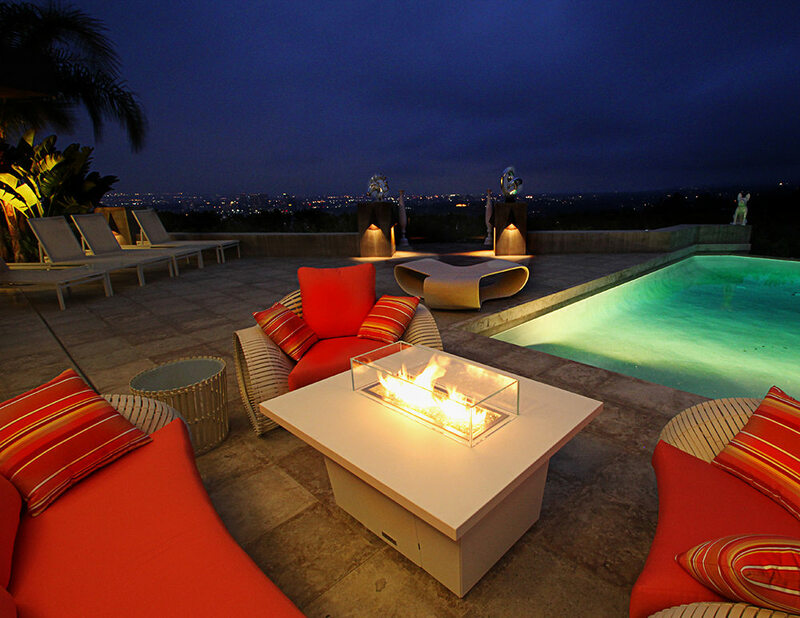 The Finest Quality Designer Fire Tables and Custom Outdoor Furniture. 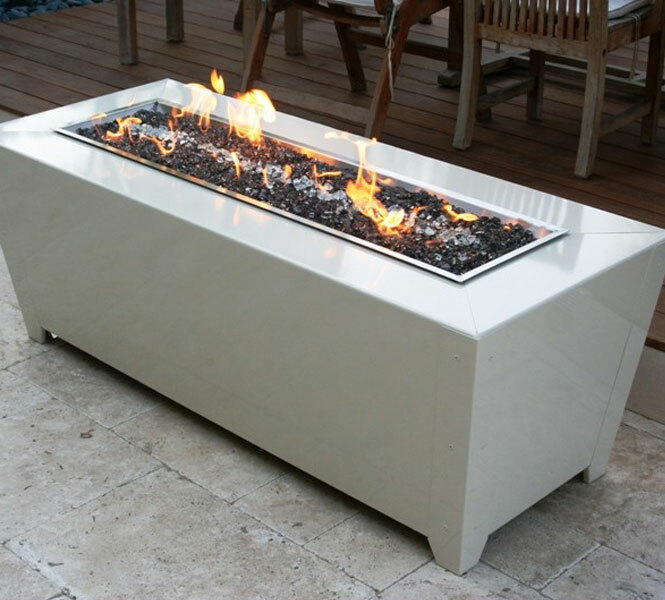 some of the finest quality designer customer outdoor fire pit tables and furniture. granite and marble from all over the world. 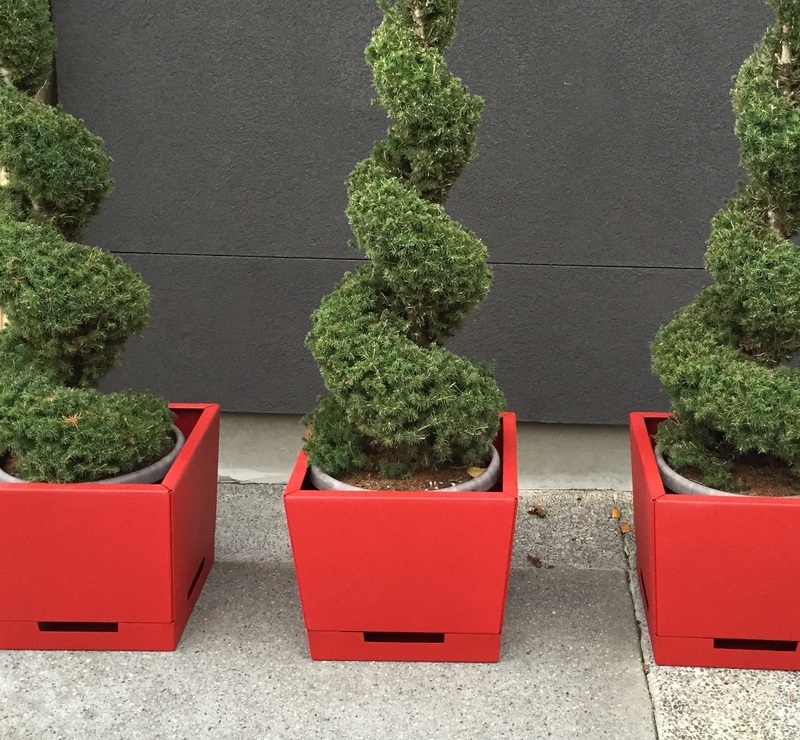 The product line is constantly growing and changing as new pieces are designed. 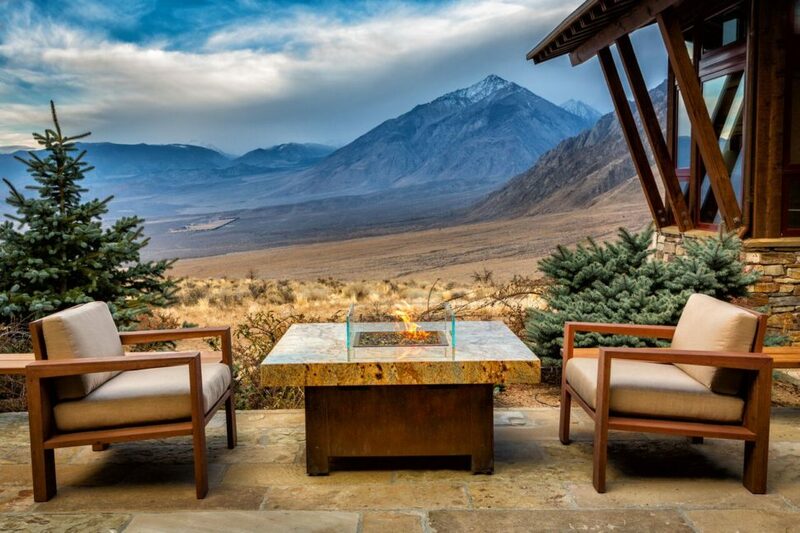 All stainless steel outdoor furniture products and fire pits are guaranteed to have life long structural integrity in any condition. Every piece is engineered to endure and manufactured in California. 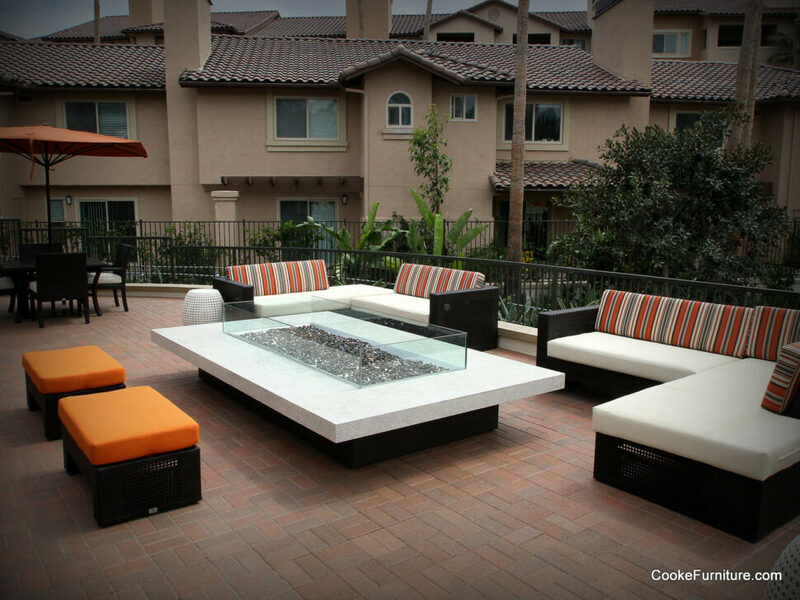 Cooke Furniture specializes in beautiful, contemporary designer fire pit tables and outdoor furniture. 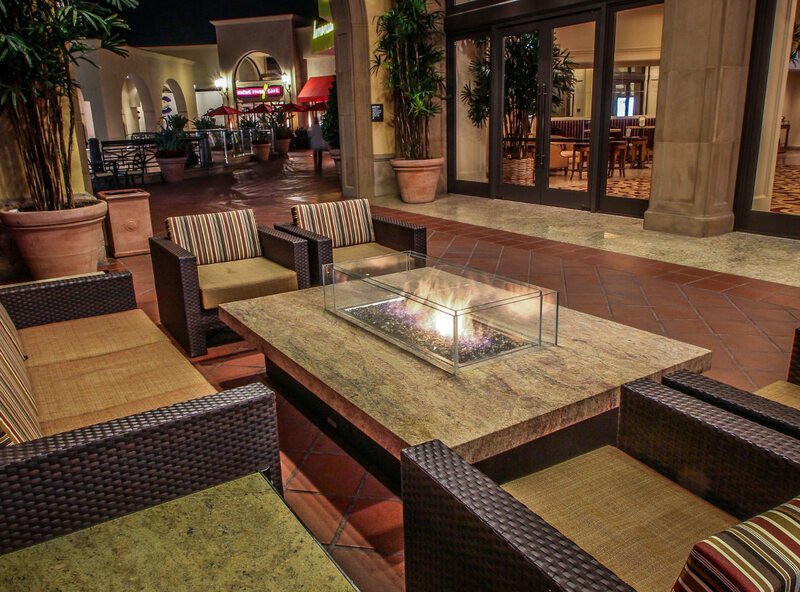 Choose from an extensive selection of some of the most elegant fire pit tables that have been expertly made in the USA. We source our materials from renowned local suppliers to ensure durability, beauty, and authenticity. 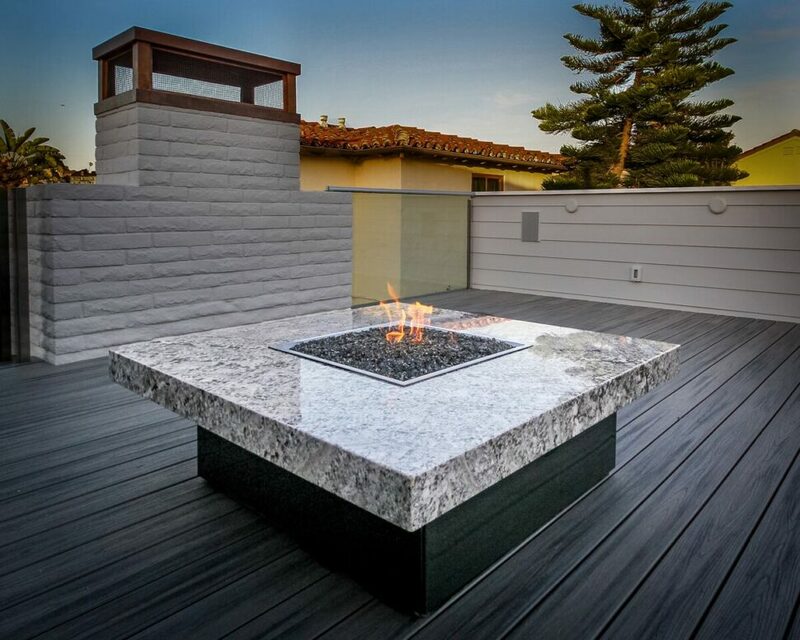 Our custom fire pits are primarily comprised of stainless steel, copper, and gorgeous cuts of marble and granite. 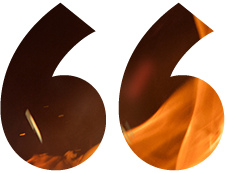 When you select our designer fire pits, you are receiving only the finest in quality and stunning design. Our product line continually expands to include new options for our customers. 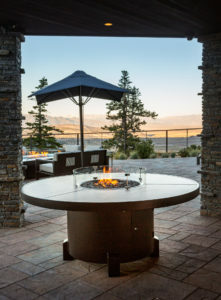 Whether you are searching for a contemporary outdoor fire pit or stainless steel outdoor furniture products, you can enjoy durable and exceptionally constructed products that are built to last. 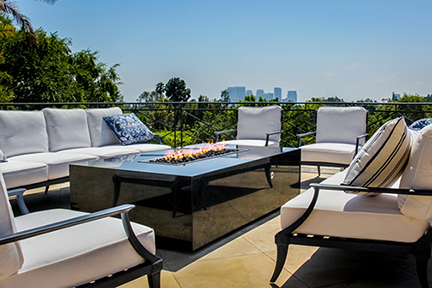 Each piece has been engineered and manufactured in California, adhering to the highest quality standards. 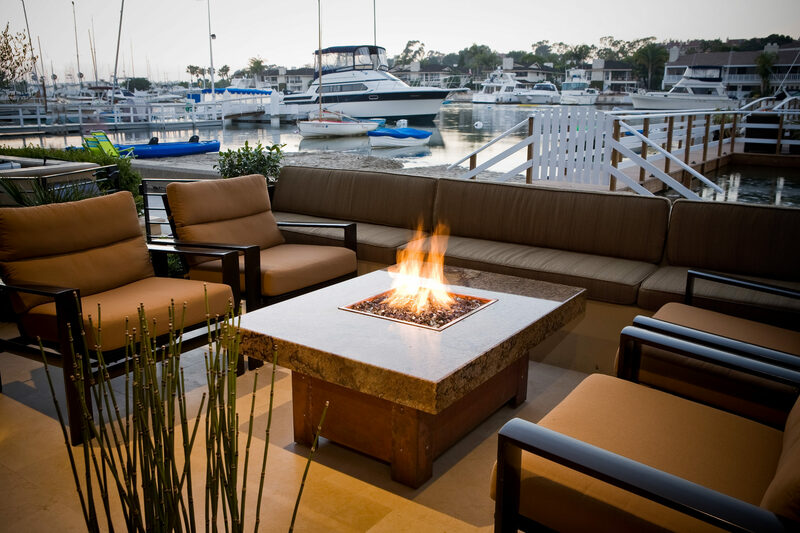 Our fire pits have been perfectly designed and constructed with superior workmanship and attention to detail. 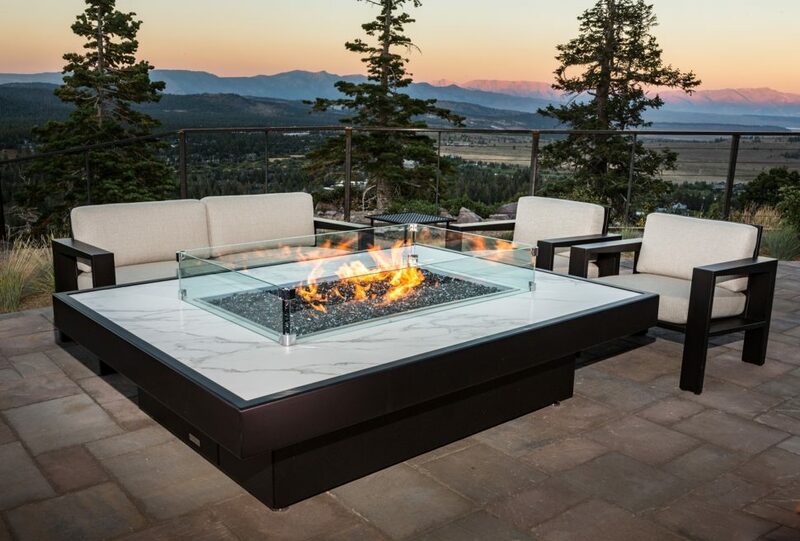 At Cooke Furniture, we focus on delivering the best state-of-the-art fire pits and outdoor furniture to suit the needs of our clients. 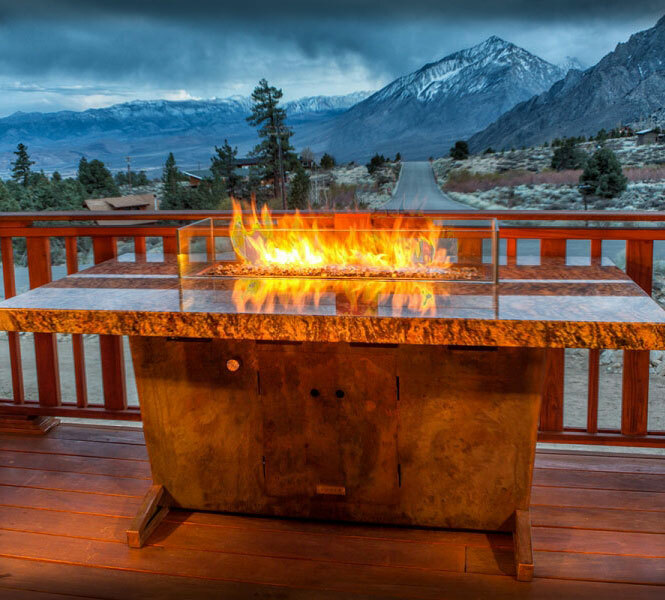 We will help you to choose just the right outdoor fire pit table or granite fire pit table according to your taste and preferences. 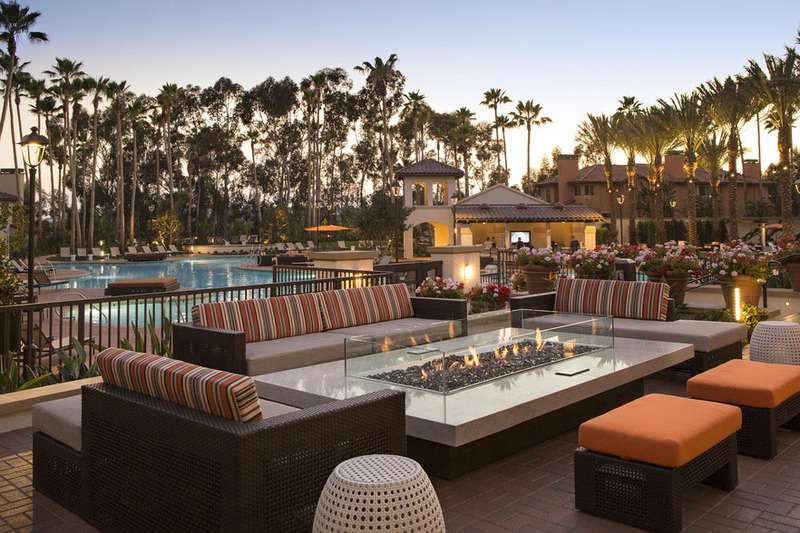 In our collection, you will find an array of masterfully designed planters, seating, accessories, gas fire pits, fire features, and quality custom designed fire pits. 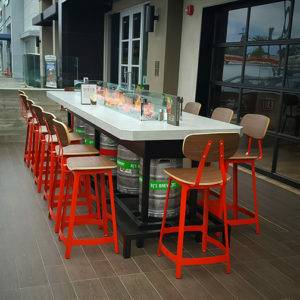 Contact Cooke Furniture for more information by calling us at 1(888) 303-2453 today! 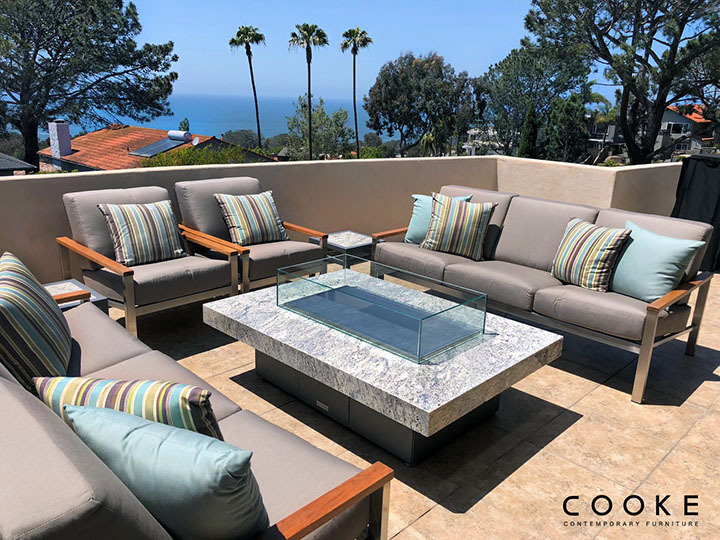 Our COOKE Collection is tailored to design professionals including architects and interior designers since the collection allows for full customization. 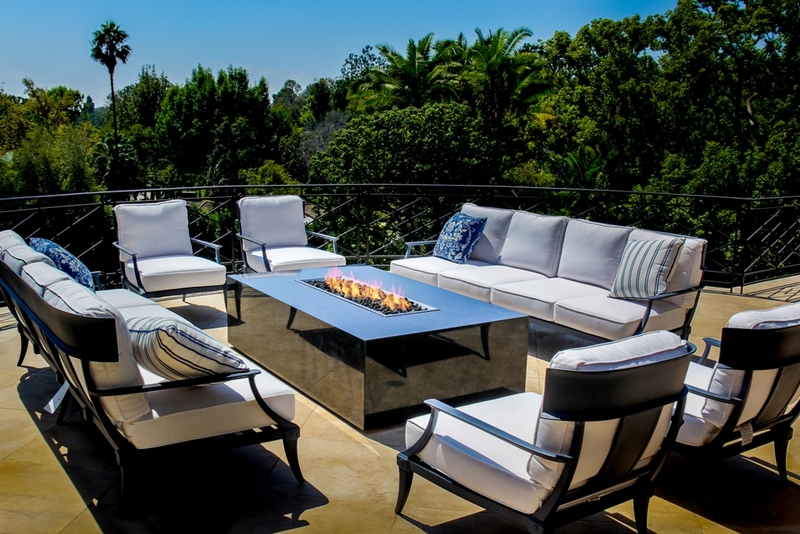 Our SoCal Collection is produced in quantity and is made from sturdy aluminum to offer high value American products. 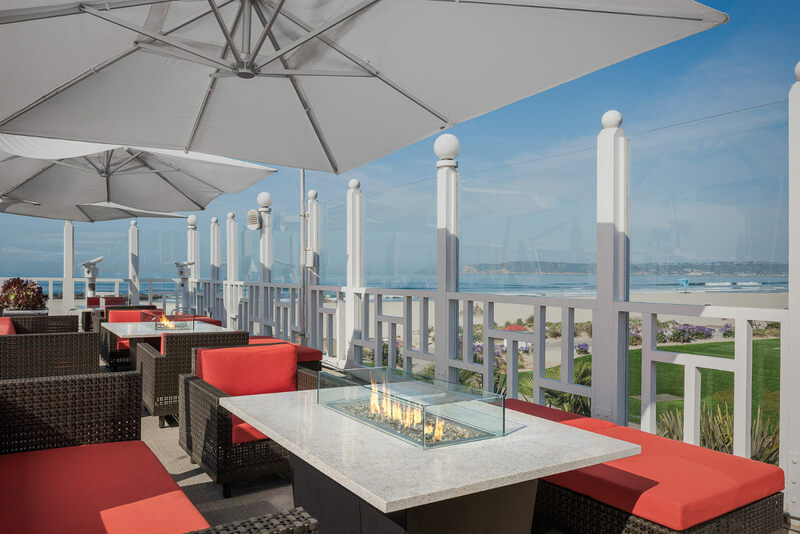 New for 2018, the COOKE Santa Monica bar height fire pit table can be fully customized to match your space and your brand. Cooke Furniture has systematically created the perfect dining experience with its Cooke Furniture Dining Tables. They were designed from the ground up to create that ideal dining experience that we thought were just the legends of old. 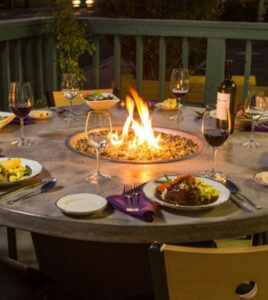 "My Cooke Collection, Montecito Fire Pit Table is one of the most beautifully handcrafted pieces I have every purchased. The Cooke team are truly artists." 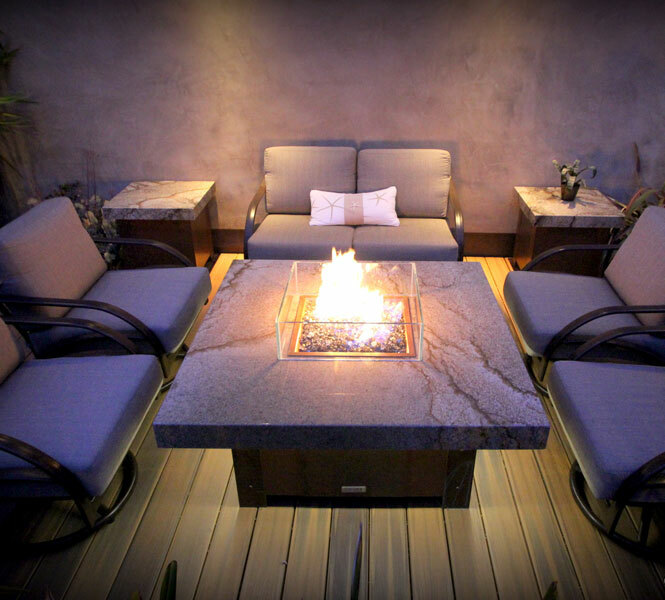 "Cooke Furniture Fire Pit Tables have truly transformed my backyard entertaining space. It has transformed this space into a lap of luxury." "Ordered the Parkway table with brushed aluminium top and table is fantastic. David Cooke answered all my questions over a period if time. The product finish and quality are excellent. " 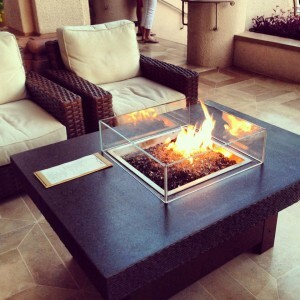 "We looked at a lot of possible fire pit tables. We wanted a dining height table that had a stone top, not the mass-produced concrete/fiberglass tops. Ordered it remotely via pictures and reviews. We are very pleased with our fire pit table. It looks very nice and is excellent quality (1.25" granite top). If the area you live in can be cold, would also recommend the under table heater that blow hot air at your legs. A bit expensive, but worth it. David is also great to work. 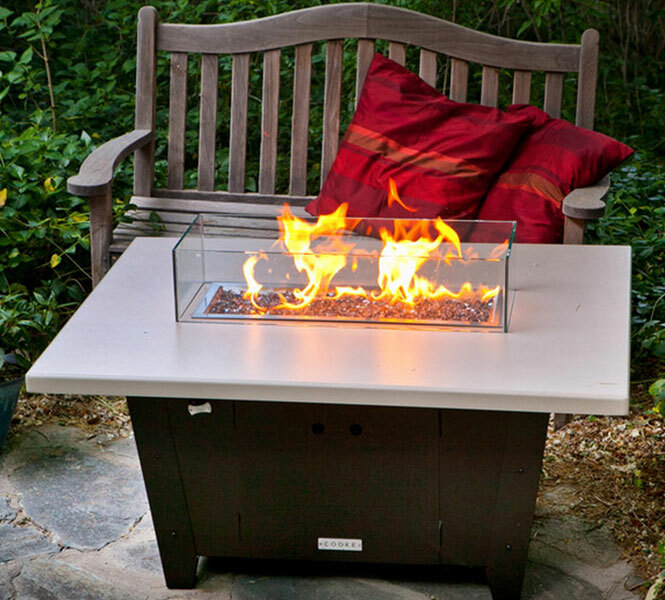 If you want a high-quality fire pit table, you would be hard pressed to find a better one." "Every now and again you purchase an item where the product , installation and service exceedes your own expectations. 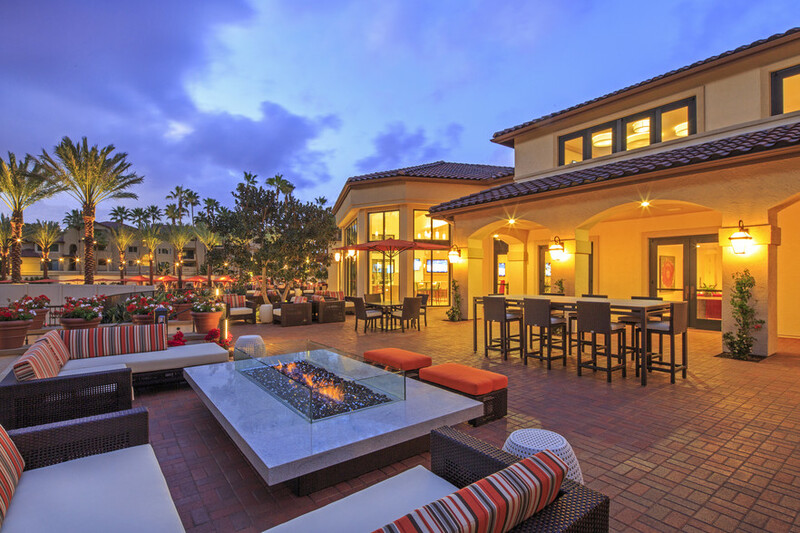 This was the case when I purchased a fire pit from Cooke and I felt it must be recognized. Sadly, it is a rarity to see such high quality products in which the manufacturer takes personal pride in every aspect to fully satisfy his customer. My neighbors were extremely impressed with the fire pit and especially with the high quality materials used in its construction. I find it refreshing to write a testimonial on what I felt was a totally satisfying experience rather than the countless complaints we so often experience with products or service that don't come close in delivering what was promised. "